Provide comfort for the family of Dennis Green with a meaningful gesture of sympathy. 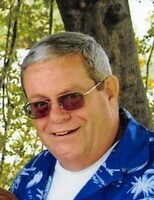 Dennis “Denny” A. Green, 72, of Erie, passed quietly on Tuesday, April 9, 2019. He was born on February 16, 1947 to his loving parents, the late Gordon James Green and Martha Green. Denny was a member of Academy High School class of 1965 and went on to serve in the United States Army Reserves during the Vietnam Era. A lifelong mechanic, Denny worked at Kaiser Aluminum and American Sterilizer Company before owning and operating Green’s Auto Service and Pine Avenue Beer Distributor for many years. An early racecar driver at Eriez Speedway, Denny’s passion evolved into a lifetime of attending NASCAR races and a passion for NASCAR collectibles. Along with his parents, Denny was preceded in death by his young son, Dennis “Den-Den” Green. He is survived by his daughter, Lisa Green Williams and her wife Tammy, of Savannah, GA, two granddaughters, Jessica Vallimont Barnhill (Billy) of Birmingham, AL, and Megan Williams of Tampa, FL, two great-grandchildren, Riley Ann and Mason Barnhill; brother James Green (Carla), sisters Janis Pierce (David) and Diane Snyder (Gary) all of Erie; several nieces, nephews, great nieces and great nephews. Friends may call at the Russell C. Schmidt & Son Funeral Home, Inc., 5000 Wattsburg Rd., on Friday, from 3 to 6 p.m. Services and burial will be private and at the convenience of the family. The family would like to thank the staff of Western Reserve Healthcare and Rehabilitation Center and AseraCare Hospice for the loving care they provided over the past several weeks. In lieu of flowers, donations can be made in Denny’s honor to his favorite philanthropy, Auto Racers for Kids, P.O. Box 9602, Erie, PA 16506. 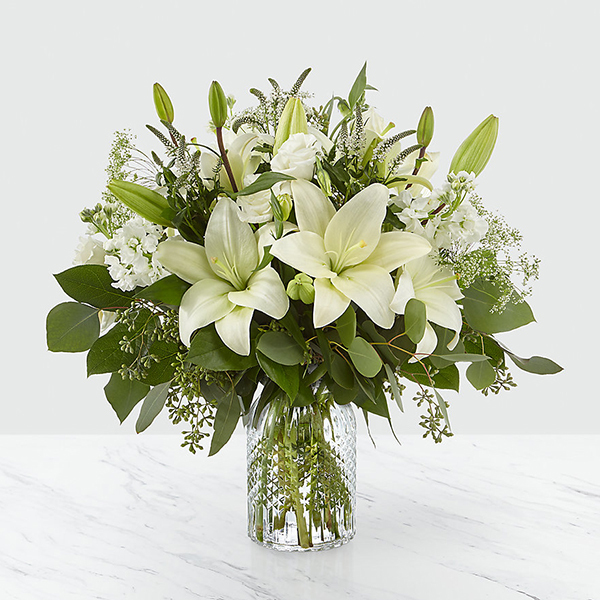 To send flowers in memory of Dennis Green, please visit our Heartfelt Sympathies Store. Provide comfort for the family of Dennis Green by sending flowers. Heartfelt Sympathies Store purchased flowers for the family of Dennis Green.